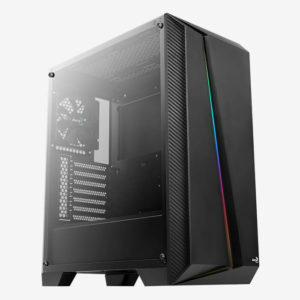 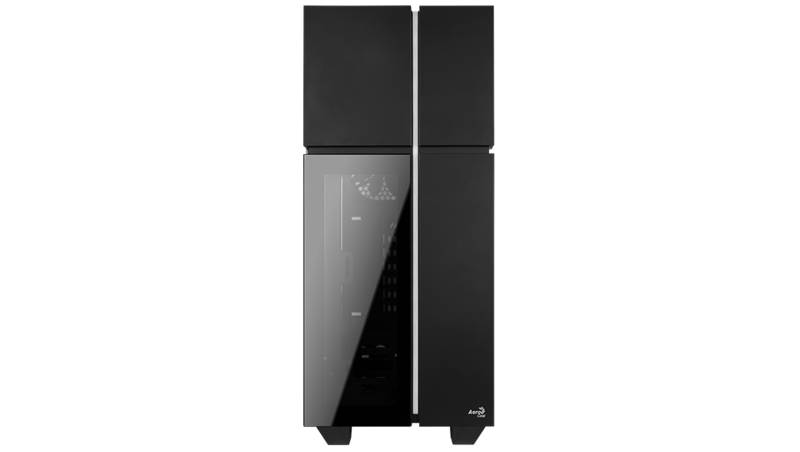 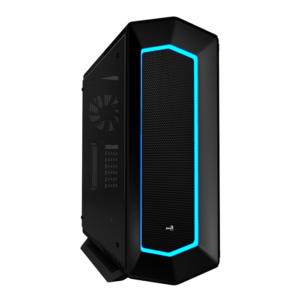 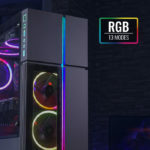 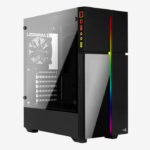 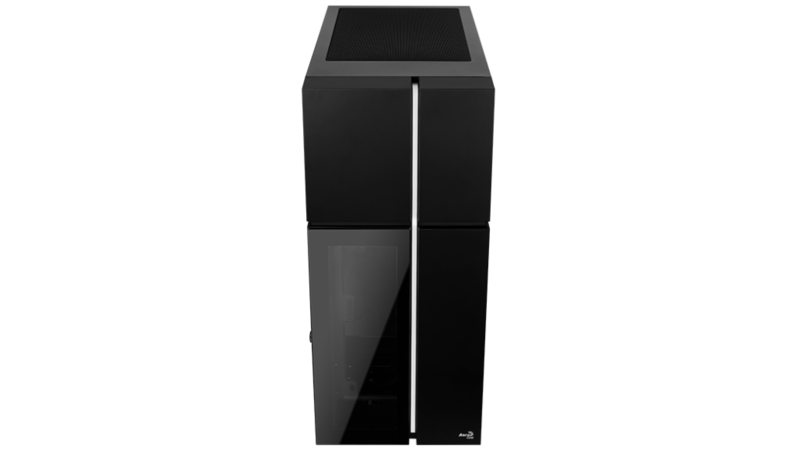 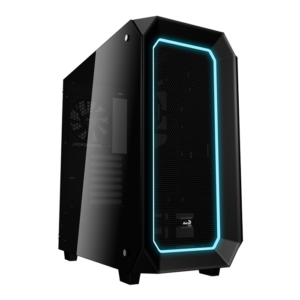 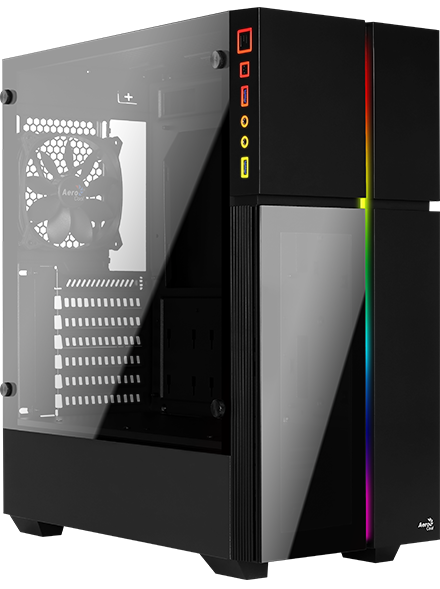 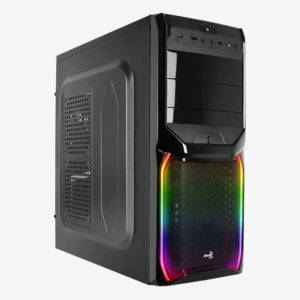 High-performance mid tower case with a stylish RGB LED design and tempered glass in the front panel. 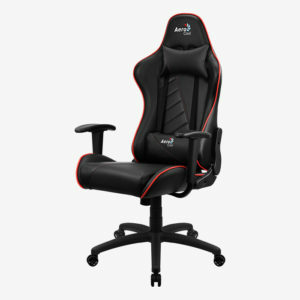 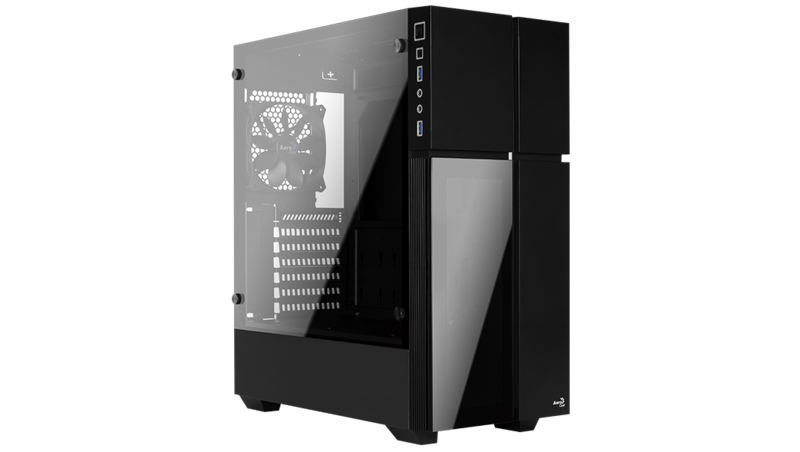 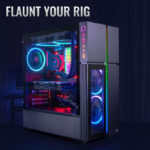 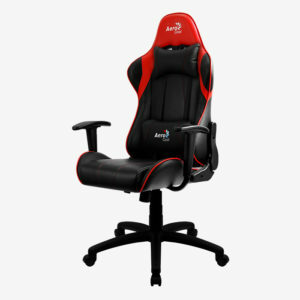 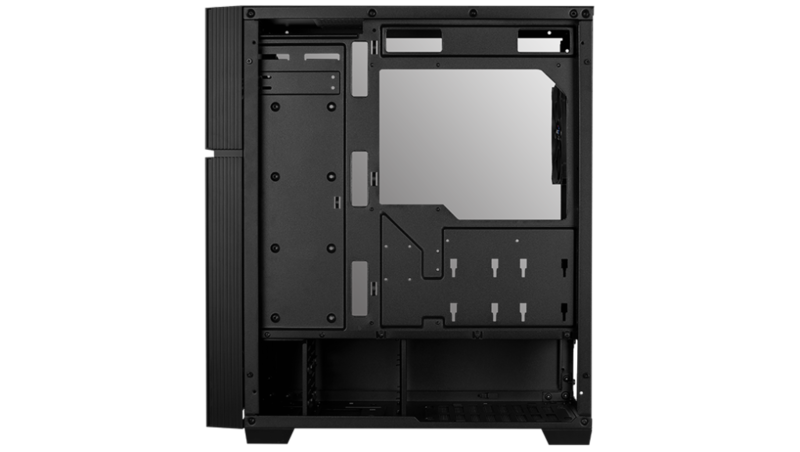 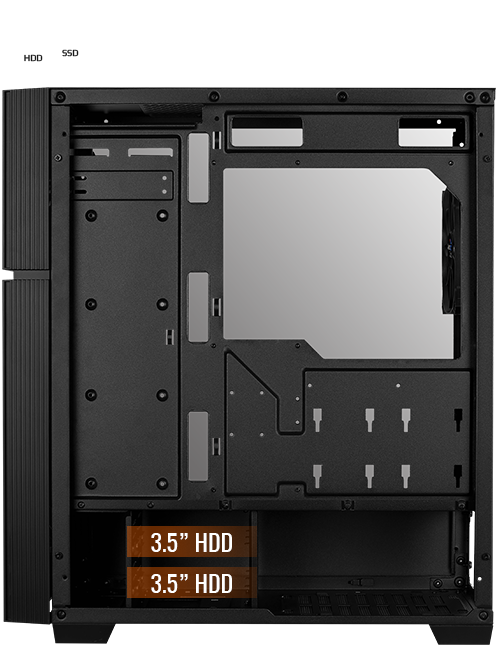 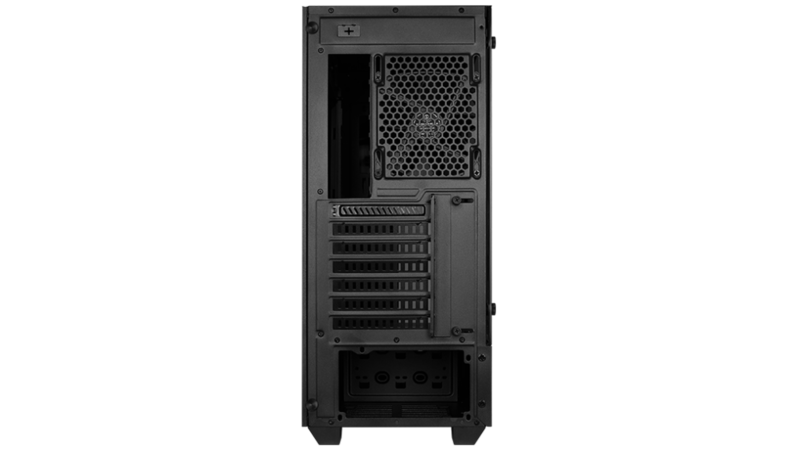 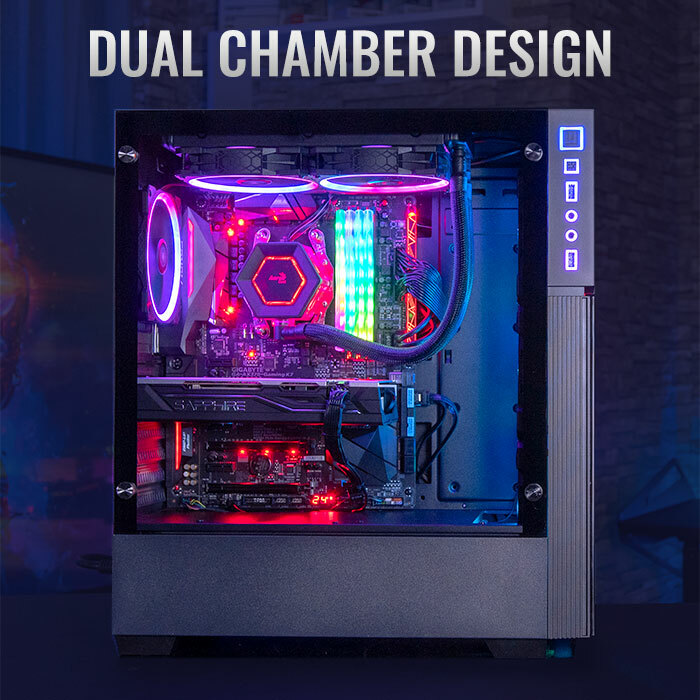 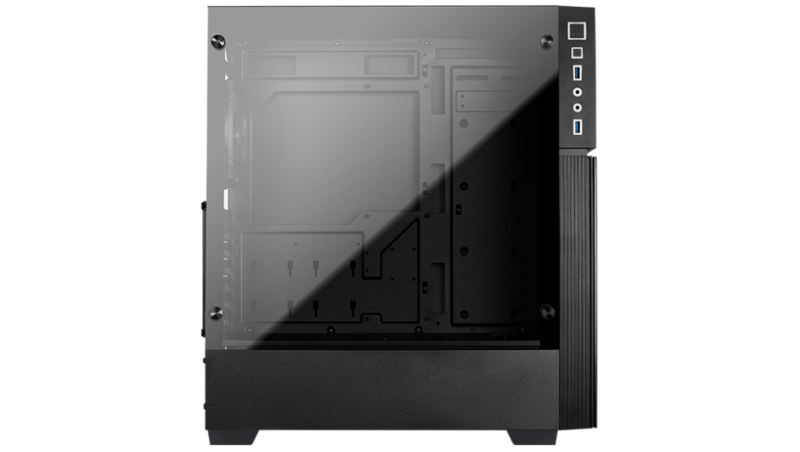 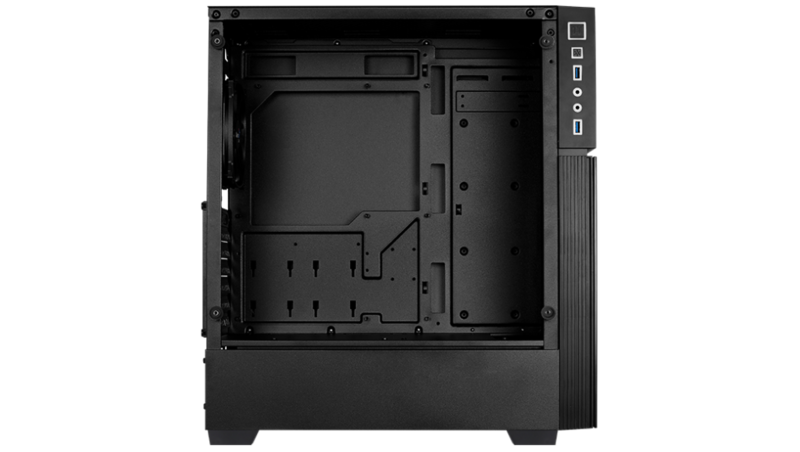 Comes with a full tempered glass side panel to showcase the inside of your rig. 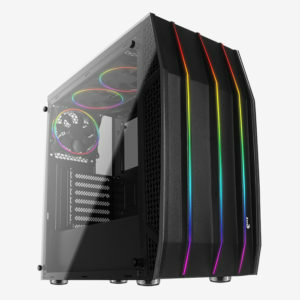 Bring your case to life with 13 lighting modes: 6 RGB flow and 7 static color modes. 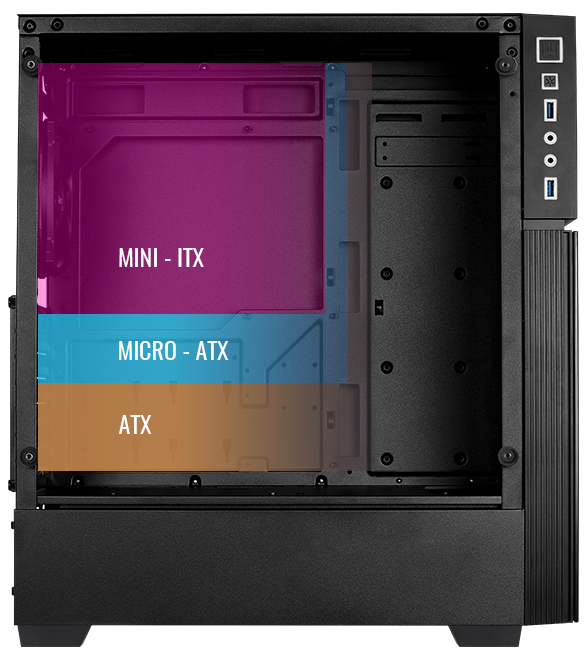 Conveniently located LED control switch allows you to adjust your lighting effects to suit your unique style and mood. 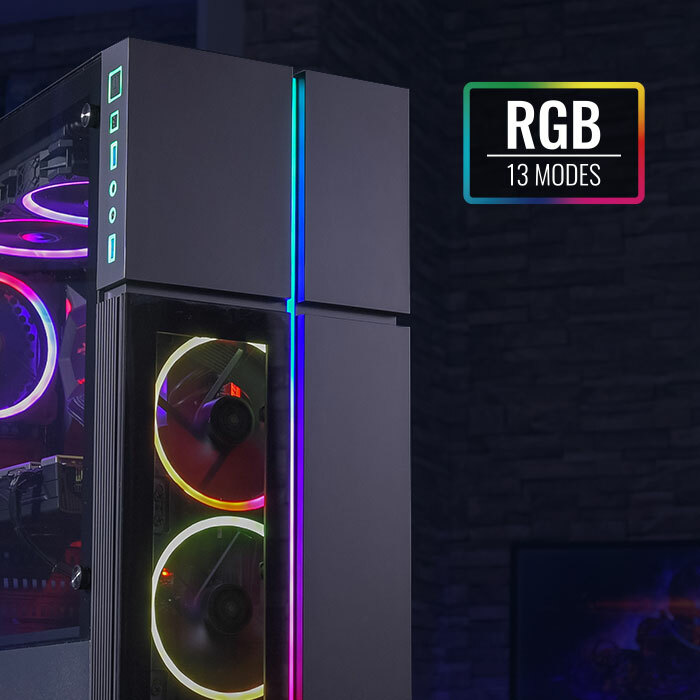 Featuring a conveniently located I/O panel on the left side of the case with RGB LED lighting, the Playa gives you convenient access to your media while adding extra flair to your rig. 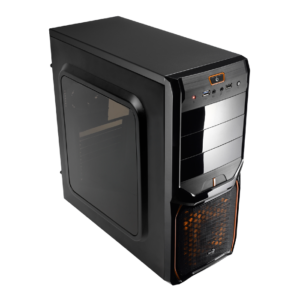 Quick and easy access to LED control button, 2 x 3.0 USB, HD audio and mic ports, and power button. 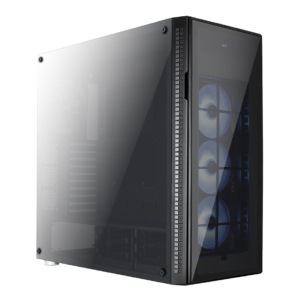 Comes equipped with a full tempered glass side panel and tempered glass in the front panel to properly showcase the inside of your rig. 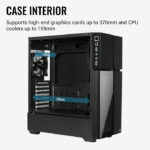 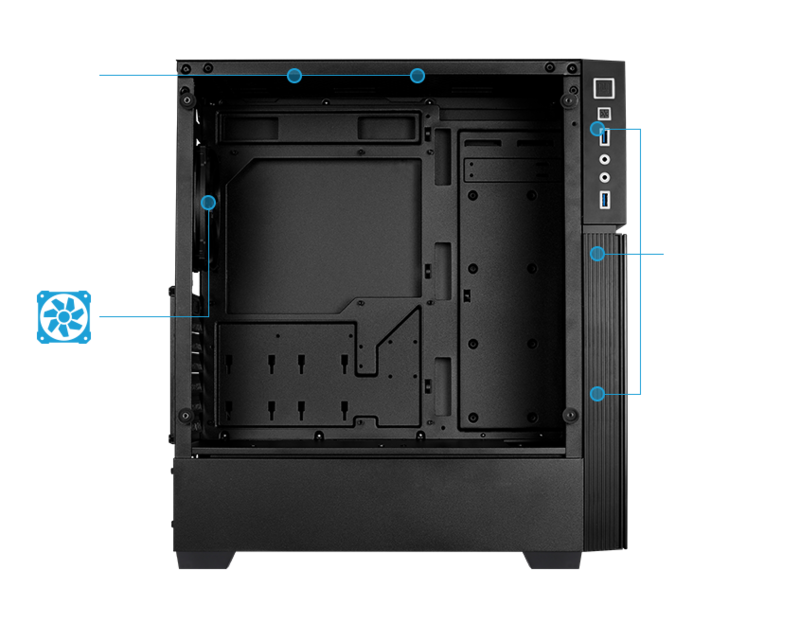 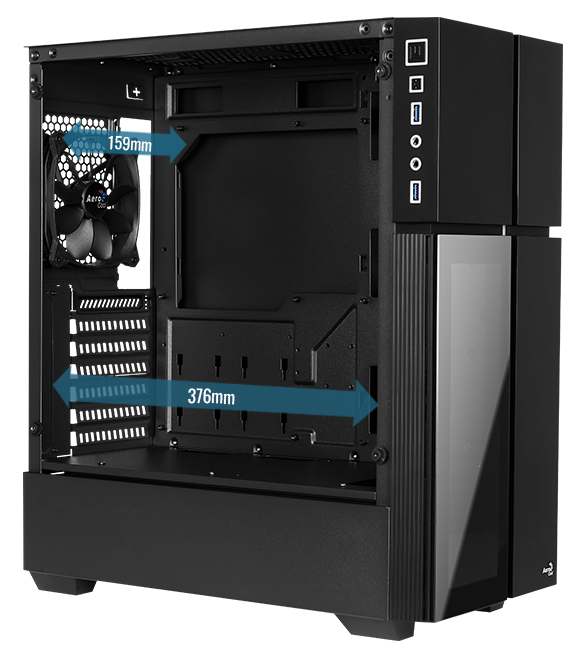 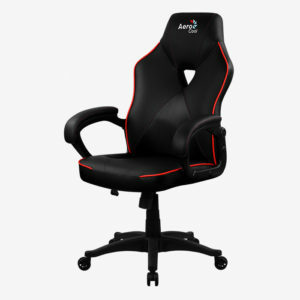 Supports air cooling in the front, top, and rear of the case to enhance cooling performance.  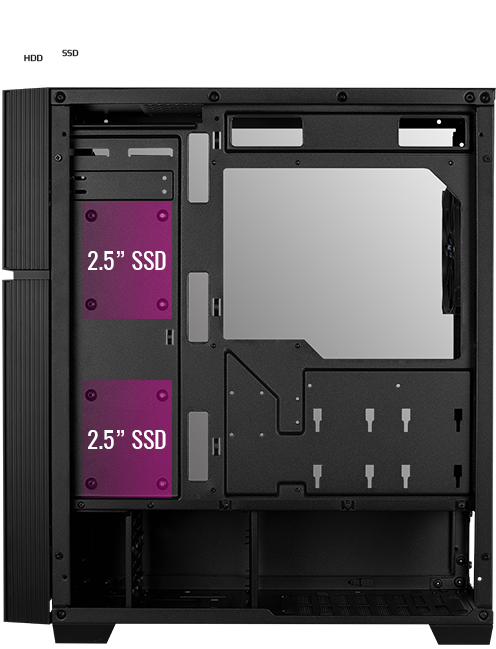 Supports liquid cooling in the front, top, and rear of the case for maximum efficiency cooling. 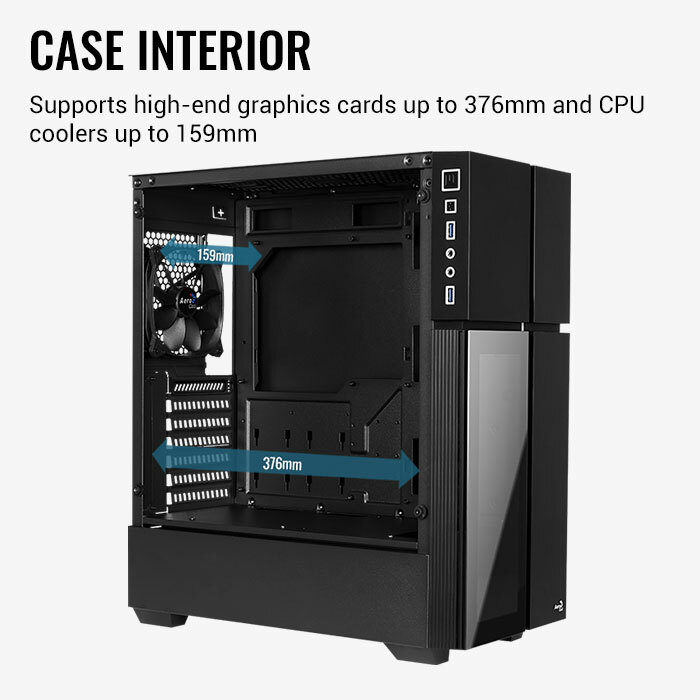 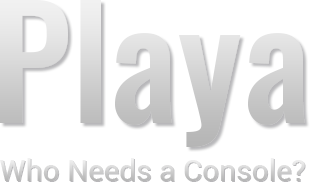 Download your user manual here.